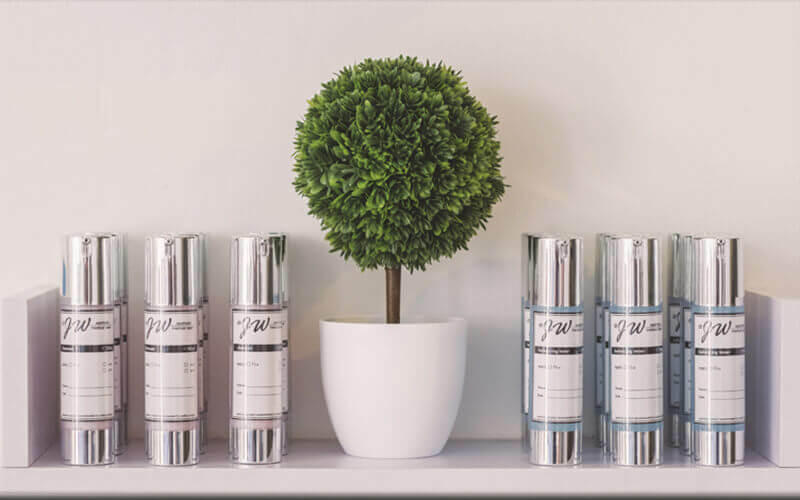 JW Aesthetic believes that “everyone can be beautiful”, and that the process of getting there should not be complicated, but as easy as 1, 2, 3. Founded by a team of medical doctors and cabin crews, their treatments are said to be effective in reducing pimples, pores, pigmentation, and fine lines. 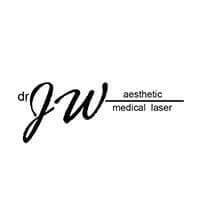 At JW Aesthetic, they offer medical laser and light as part of their signature treatment.